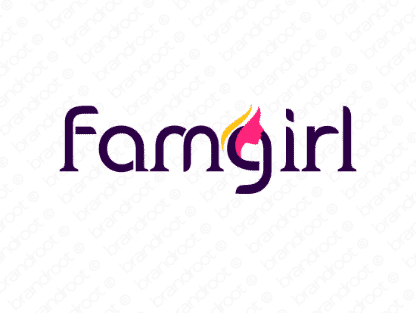 Brand famgirl is for sale on Brandroot.com! A cute blend of "family" and "girl" that riffs on the term "fangirl". Famgirl has a pleasing and fun sound with great associations of community and shared enthusiasm, an ideal match for niche online communities and entertainment media brands. You will have full ownership and rights to Famgirl.com. One of our professional Brandroot representatives will contact you and walk you through the entire transfer process.